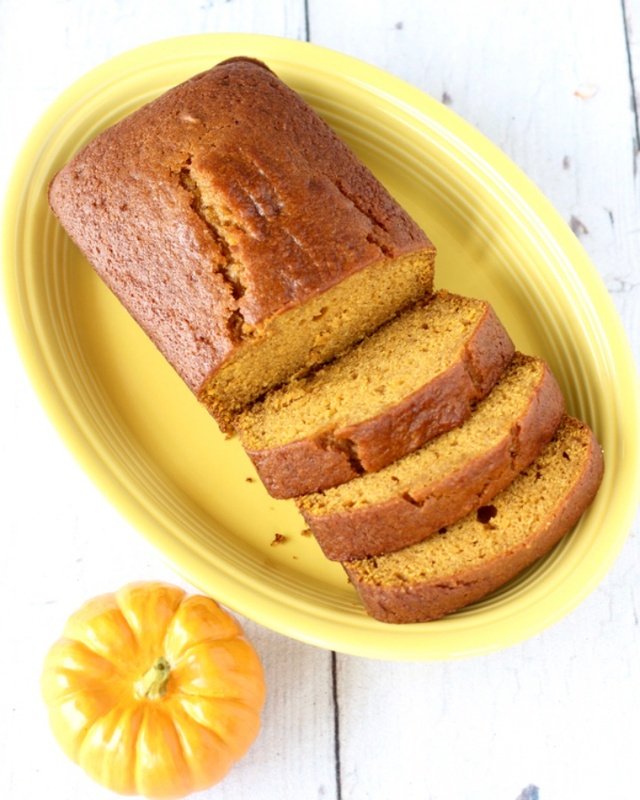 World’s Best Pumpkin Bread Recipe From Heidi - The Frugal Girls. This Tasted so good!! I definitely recommend it! taste really good with butter!